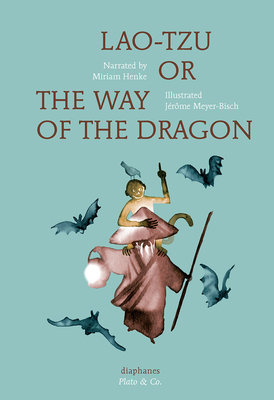 Miriam Henke studied Chinese literature and has traveled extensively in Asia. She is now a translator living in Paris. Jérôme Meyer-Bisch is an illustrator and graphic designer living in Paris. Jordan Lee Schnee lives in Berlin, where he is a writer, translator, and musician.